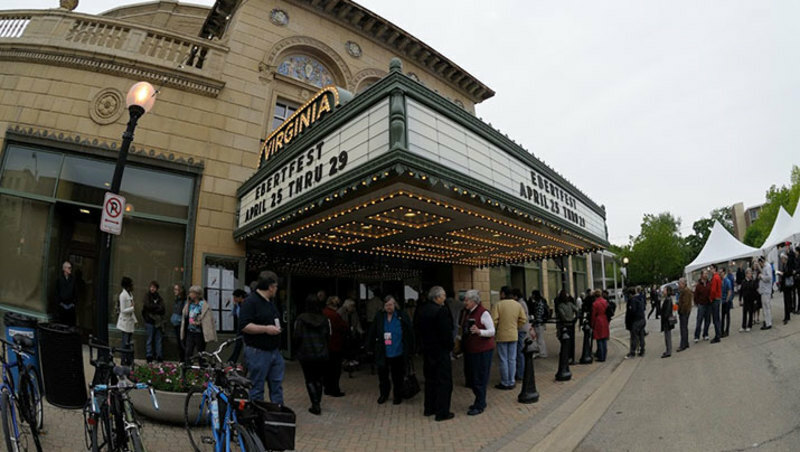 Ebertfest has released a 10-minute film about last year's festival. It's just beautiful, and if you're like us, you're going to shed some tears. And even as this film looks back, the people behind the festival are looking ahead, putting the finishing touches on this year's festival. Passes for this year's festival, Apr 23-27 in Champaign, IL, are now on sale at ebertfest.com. 15th Annual Roger Ebert's Film Festival from Ebertfest on Vimeo.